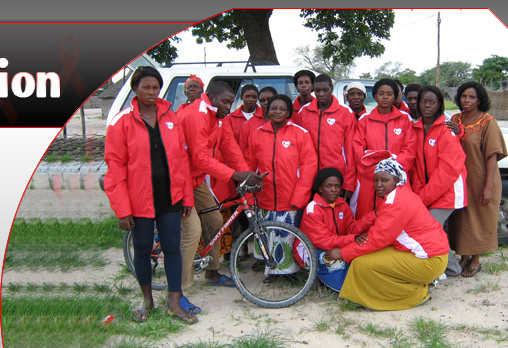 Acting in the Spirit of Christ, Catholic AIDS Action challenges the AIDS pandemic in Namibia with the Courage to Fight and the Strength to Care for the benefit of all. 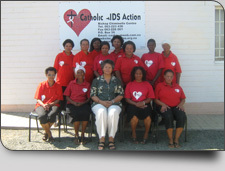 In pursing justice and empowerment, and through holistic spirituality, CAA builds on Roman Catholic institutions and affiliated groups, other denominations, organizations and local communities to inspire and support programs of HIV/AIDS prevention and care and support to adults and children affected by and infected with HIV and AIDS. 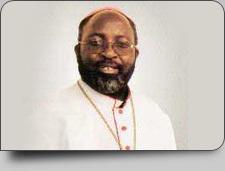 The Catholic AIDS Action (CAA) Trust was founded in 1998 by Sr. Dr. Raphael Handler, OSB and Dr. Lucy Steinitz. It has grown to be one of the largest NGOs responding to HIV and AIDS epidemic in Namibia. CAA builds on the Catholic network of parishes, hospitals and health care institutions, and schools and hostels. CAA also works in partnership with other churches, faith-based organizations, non-governmental organizations, civil society organizations, the business sector and Government of the Republic of Namibia (GRN) line ministries. All CAA services are provided without any iota of religious, ethnic and social-economic discrimination to the poorest and the neediest.